Home » Blog » Reports » What role does education play in youth homelessness? We are thrilled today to launch one of our most important reports yet, looking at how youth homelessness and education interact, and different ways in which the education system can support young people at risk of becoming – or who are – homeless. Yesterday the National Audit Office painted a shocking picture of the UK’s spiralling homelessness crisis. Our new report gives young homeless people a voice and lets you see the world through their eyes. 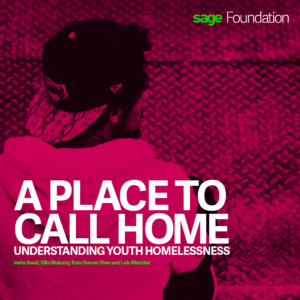 This research was undertaken in partnership with the Sage Foundation, and argues that ending youth homelessness and ensuring that young people have the support they need is not only possible, but it is also our duty as a humane and modern society. It is a mission everyone has a role to play in, including businesses, government, schools, and youth services. The full report is available here, and a summary, here. 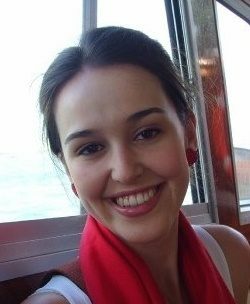 One of the report’s lead researchers, Kate Bowen-Viner, describes her experience conducting the research in her blog, here.